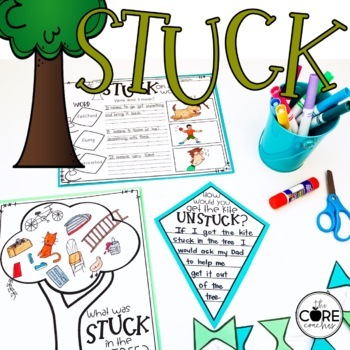 This read-aloud is included in our March Read-Aloud Activities Bundle. 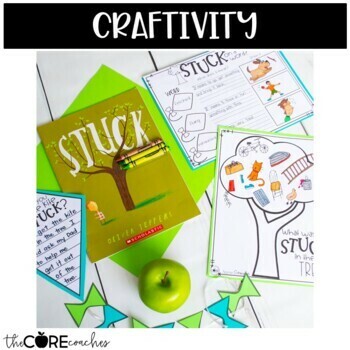 For one month of read-alouds that meet the Core Standards, you can purchase the bundle at a 25% discount. 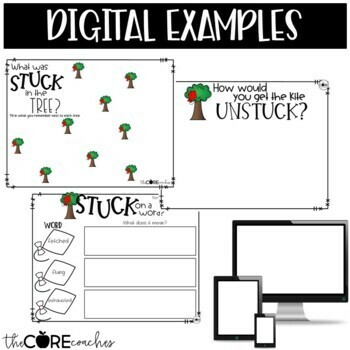 "Really enjoyed this lesson pack. I think you should make some more for me to buy!! :)"
"A great set of lessons. 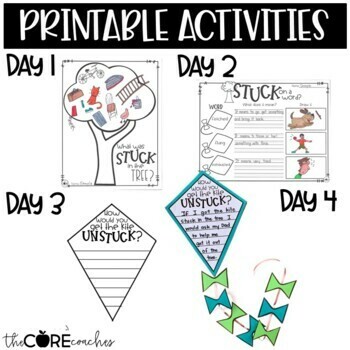 Fun activities, and opportunities for literacy exploration."